Who doesn't like to chat with new people? 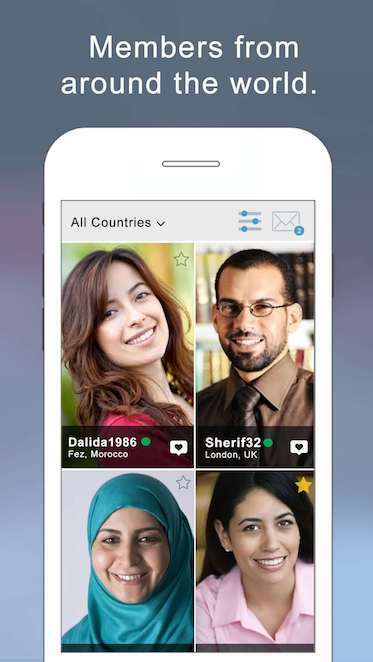 Arabs from Maldives and around the world are on buzzArab chatting and getting to know each other. It's just the first step making new friends or finding your Arab soulmate. 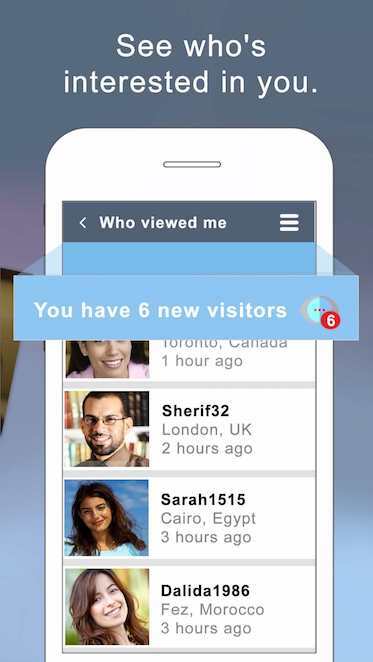 Search for compatible people in Maldives and start chatting with them right now. Your soulmate could be a few clicks away!